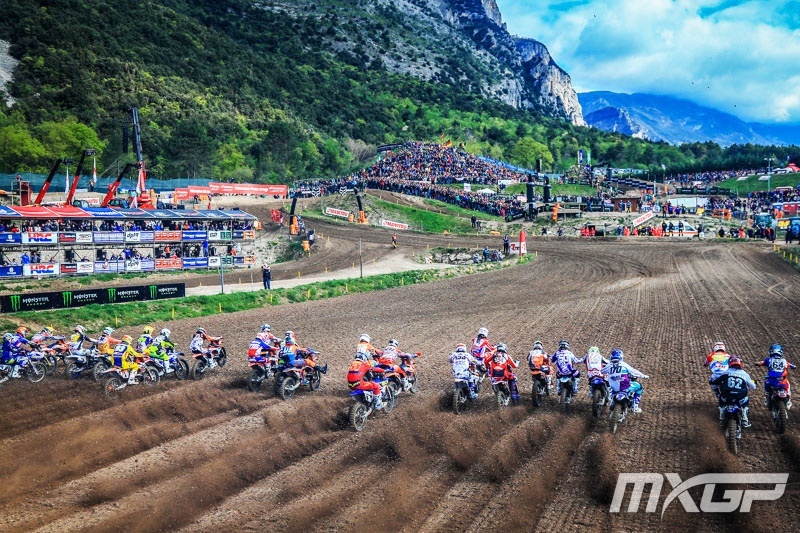 Josiah Natzke showed true determination, skill and fight to gain 7-3 in FIM World Motocross Championship EMX 125cc at Trentino, Italy in the weekend. 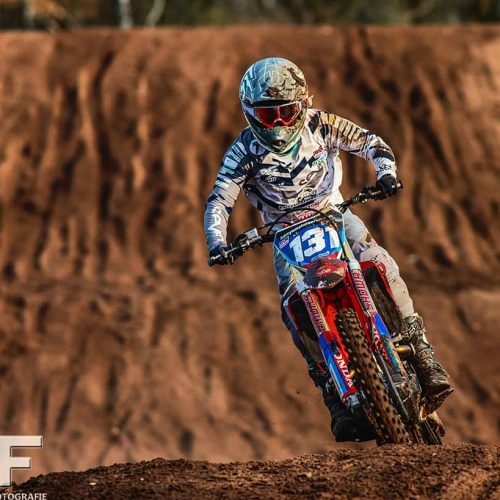 After Qualfying 16th on Saturday, Josiah stayed focused on his goal of eliminating mistakes finishing 7th in Race 1 proving he is determined to run up front and be a real contender for Europe’s EMX 125cc Championship Title in the 7 Round Series. In what was described as the most electric atmosphere with over 32,000 fans, Natzke stayed on task despite the enormity of the event and nailed 3rd in Race 2. 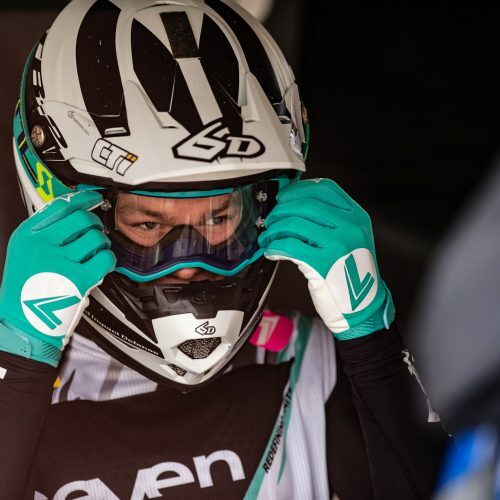 Josiah’s impressive result of 5th Overall was not only met with congratulations from fans back home in NZ but also from watchful Media sources in Europe. 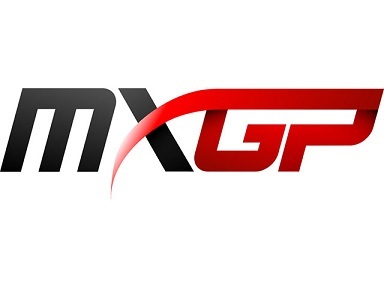 MXGP correspondence: ‘The young guns of the EMX125 had the luxury of being the first race of the day. This meant they had a well-watered track, which on top of clay and rock was going to make things a little more interesting with traction being hard to find’. 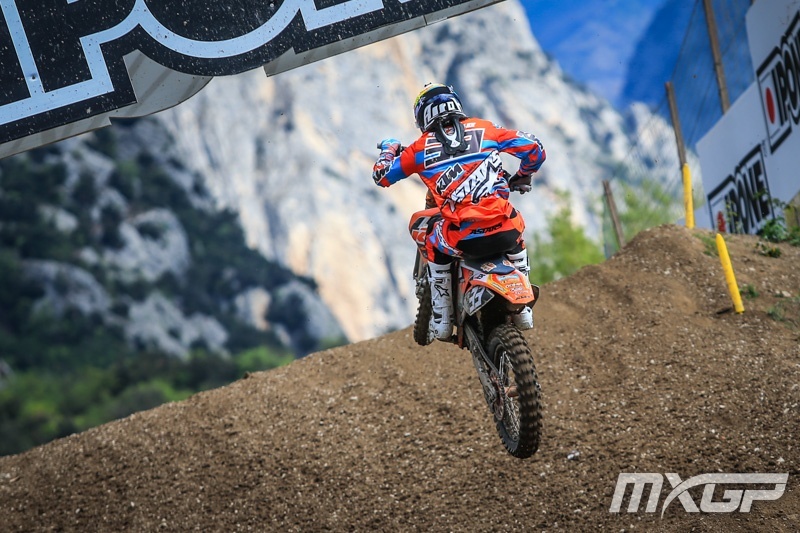 ‘While Finland’s Sihvonen win was impressive, as was the performance of KTM Factory Junior’s young Kiwi Josiah Natzke who had the slick and technical circuit dialled, passing his teammate, the hole-shot getter Jorge Prado Garcia, early on in the race to solidly claim third’. 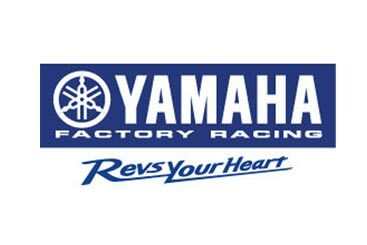 Reference MXGP. 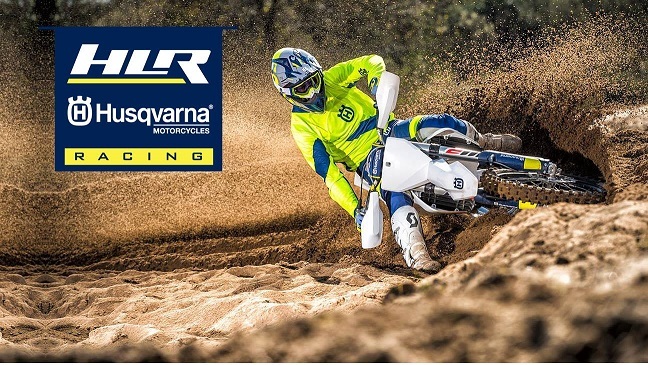 With Josiah’s Round 2 EMX 125 at Valkenswaard next weekend on sand, 5th Overall in Standings puts Natzke in good stead for the EMX125 Championship Series. 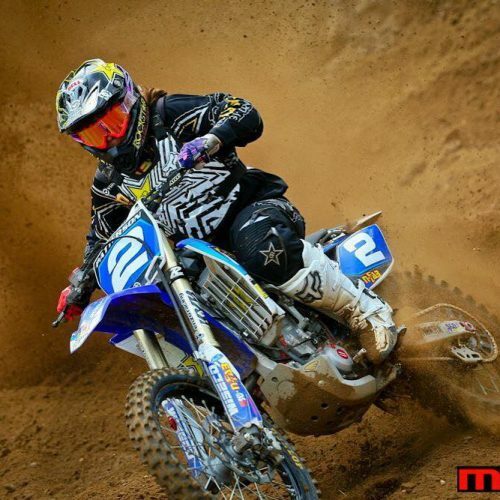 Motocross- Top Billing on TV? Simply wish to say your article is aas astounding. The clearness for youhr publish is simplly cool and i could suppose you are a professional in this subject. Well with your permission let me to clutch your feedd to stay updated with approacbing post. Thanks 1,000,000 and please carry onn the gratifying work. Thanks for comment, hope you enjoy more to come on site, Sharon. When someone writes an paragraph he/she retains the plan of a user in his/her brain that how a user can be aware of it. Thus that's why this piece of writing is outstdanding. Thanks! Thanks for comment, glad you enjoyed it, Sharon. Hey there! Do you use Twitter? I'd like to followw yyou if thaqt would bee ok. I'm undoubtedly enjoying your blog and look forward to new posts. Thanks for comment. I always post work on fb after posting on website, so if you would like to follow fb it is MXLink, just send friend request, thanks, Sharon. I am really thankful to the owner of this site who has shared this impressive paragraph at at this time. Thanks for comment, glad you enjoyed piece, Sharon.